Saltwater aquariums can make a lovely addition to a home, and are a source of endless fascination to young and old alike. 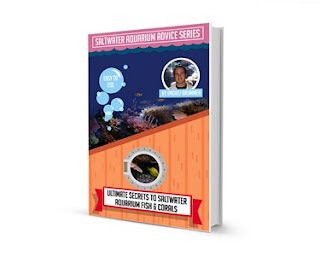 The different fish and plant life which are capable of living in a saltwater aquarium is both exotic and beautiful, and provide a rich introduction to life under the sea. 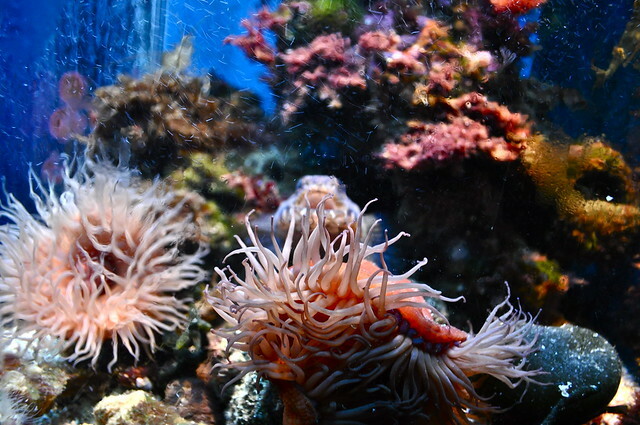 Fish and plants are not the only things which can be found in the deep blue, however, and it is becoming more and more common for aquarium owners to attempt to incorporate these other elements into their home aquarium. Artificial oysters which open up and blow bubbles into the water have been a part of home aquariums for many years. With the increase in the desire to perfectly emulate the ocean floor live oysters are becoming a common addition to saltwater aquariums. It is not common but not unheard of for a pearl producing oyster to be offered as an addition to a home aquarium; however, it is generally their less productive relations that become permanent residents. Since scallops and oysters have more specific needs than many of the inhabitants of the home aquarium it is necessary the aquarium owner be sure that they are prepared to make these adjustments prior to installing the oyster into the aquarium. Oysters require very "pristine" water conditions; these are not the organism of choice for those who tend to be a bit lazy about cleaning their tank, as the oyster will not survive long if their water becomes cluttered with junk. Fortunately, the oyster also filters the water so this may balance itself out. They also have specific dietary needs that will not be met with the generic food fed to many saltwater inhabitants. They will need a specialized organic food designed especially for filter feeders which can be inserted with a pipette upstream of the oyster. Each oyster is going to need to be fed individually, so unless an aquarium owner finds themselves with a great deal of time on their hands it may be wise to keep the oyster population of their aquarium to a minimum. 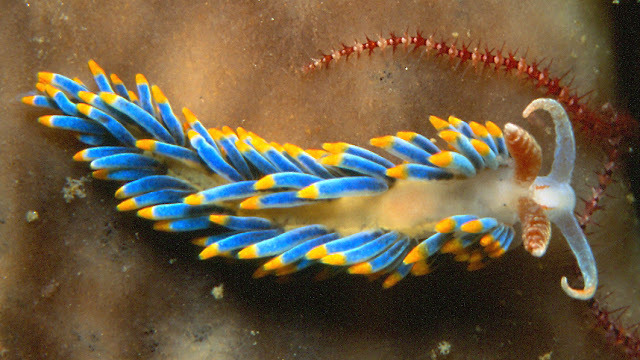 These invertebrates also require nutritional supplementation with phytoplankton, a microscopic portion of plankton that drift through the water. Certain types of oysters have been shown to have a better chance of survival in captivity than others. The beginner would be wise to look to these breeds, to begin with, moving on to the more delicate oysters as they become more comfortable with their needs. Common aquarium oysters are the spiny oyster and the thorny oyster; strange yet accurate names for these beautiful and unique creatures. Oysters are a demanding but beautiful addition to any home aquarium; for more information on introducing an oyster to a home, aquarium consumers should speak with the retailers who sell them. Remember, no detail is too small when attempting to take an organism from its natural environment and watch it thrive.